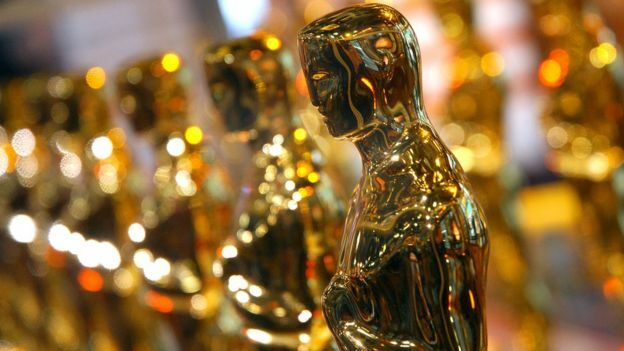 The Oscars are introducing a new category for outstanding achievement in popular film. It's among three changes which were approved on Tuesday by the Academy's board of governors. It means films which are popular with the public but less so with critics will be more likely to win an Oscar. Superhero films such as Black Panther are among those which could now stand a much better chance of being recognised during awards season. It's understood the change will come into effect in time for the next Oscars ceremony in February. In a message to its members, the Academy said eligibility requirements for the new category and other key details would be "forthcoming". In previous years, films which have done well at the box office - including Mamma Mia, Avatar and the Mission Impossible franchise - have been snubbed by the Oscars. An outstanding popular film category may also go some way to allay criticism that many of the films acknowledged by the Oscars are "increasingly irrelevant" and do not reflect what the viewing public want to watch. Do the Oscars pick the best films? The Academy's board of governors has also set an earlier date for the 2020 Oscars ceremony and will shorten the telecast to three hours in an attempt to make the ceremony "more accessible for our viewers worldwide". In order to fit in all 24 award categories, some will be presented during commercial breaks with the winning moments edited and aired later in the broadcast. This is a move from an awards body not just anxious to be relevant, but anxious to be seen to be relevant. They've made a lot of progress making the approximately 8,000 Oscar voters more diverse, with more women and people from ethnic minorities. But they know that that's not enough and that there needs to be greater uniformity between the kind of films honoured at the Oscars and the kind of films that enjoy huge success at the box office. But the question is, is this the right way to achieve this? While the new category will all but guarantee nominations for films like Black Panther, at the same time it might well make them much less likely to get nominations for best picture. Voters could decide it's less important to recognise them in the most prestigious categories because there's now a separate category, which the Academy can point to as evidence they're not ignoring some of the year's biggest hits.